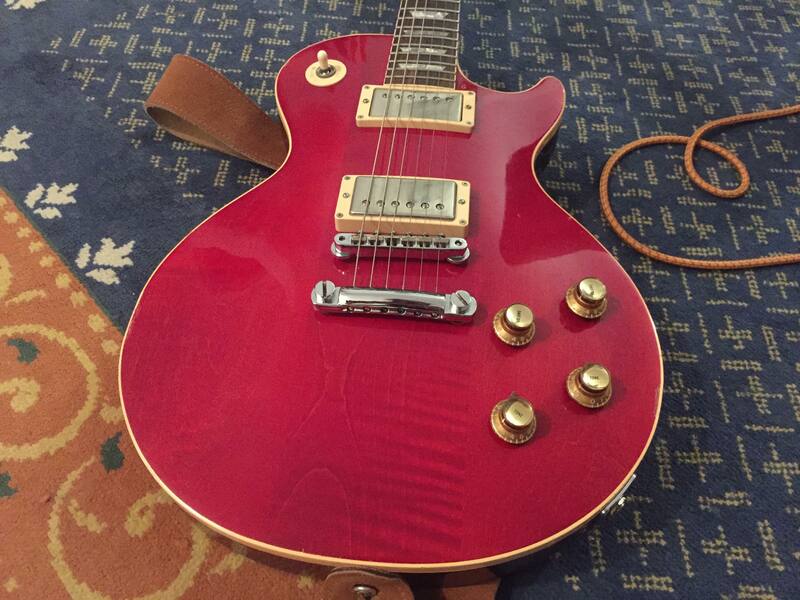 It is a genuine '72 deluxe, with an extremely rare factory finish in sweet cherry red (not to be confused with wine red, or red sparkle). It is not heavy, weighs < 10 lbs. Lollar Imperials have been fitted, the best vintage humbucker I know. The wiring is tricked out, the volume pots are push-push to split the coils and the tone pots are push-push to swap the tone capacitor values (moving it from thicker to brighter voicing). I also have the original wiring loom and pots, from 1972, but not the pickups. 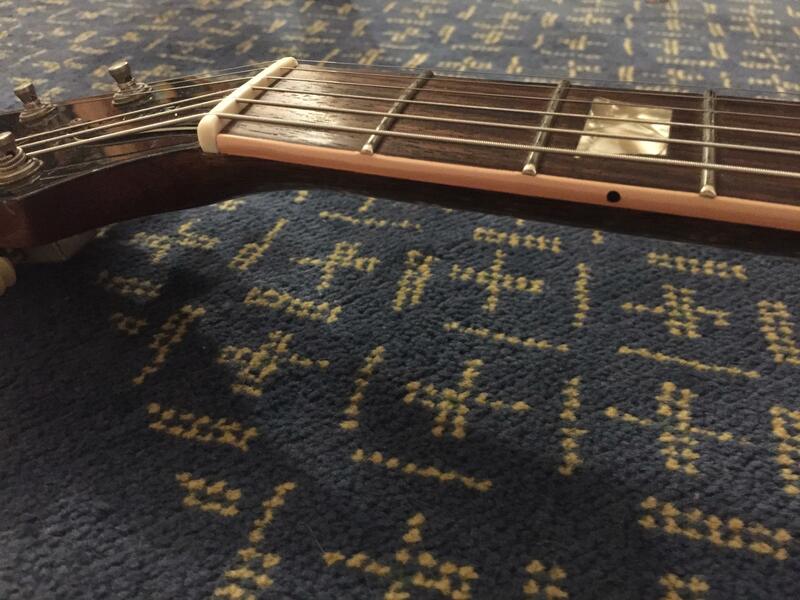 It has been refretted, frets are almost new. 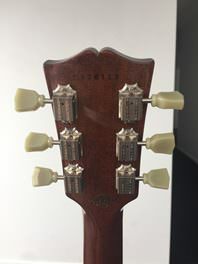 Apart from that, it is original, and in really good shape (no neck or headstock damage). 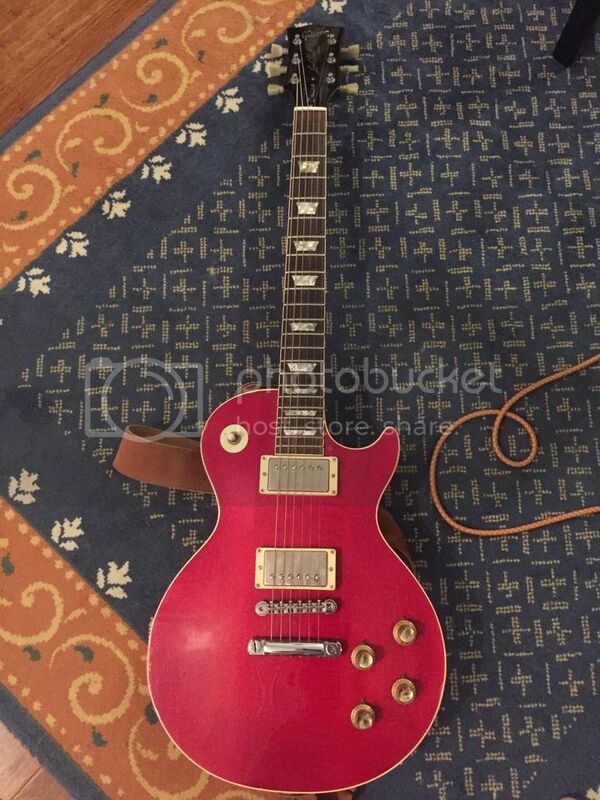 Comes with original Gibson case, and I think I have the pickguard somewhere. It is well set up and it plays and sounds great. Some genuine relic-ing too. I have a bunch more pics if you are genuinely interested. I'm not planning to give it away though. 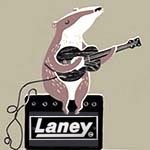 Both Slowy and Nik have played the guitar, so you could ask them about it if you want a second opinion. Last edited by olegmcnoleg on Wed Oct 31, 2018 4:10 pm, edited 1 time in total. Reminds me of the George Harrison/Clapton one. 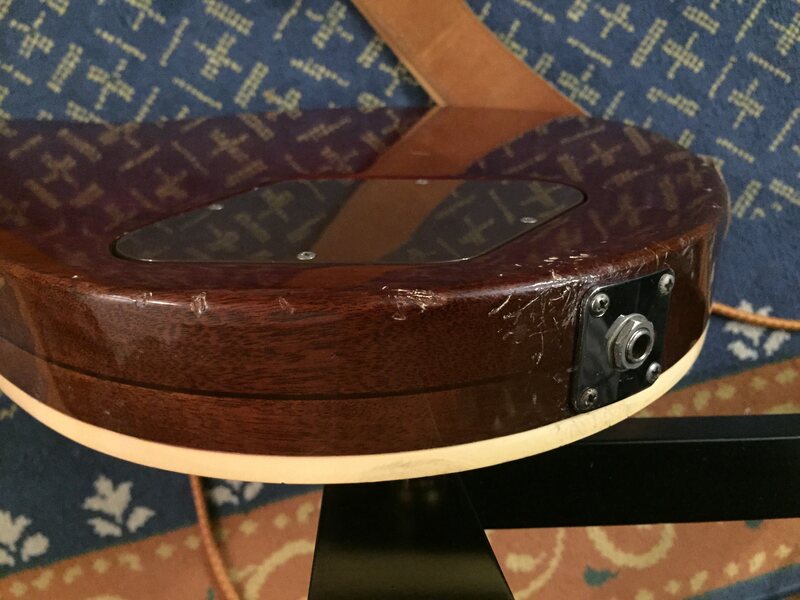 Maple or mahogany neck? I know I could Google it but I'm too lazy. Pretty sure it is mahogany neck. I'll add some more photos shortly, and can take some better ones if there is a need (these photos were taken with my ooold phone and they are quite crap. did it originally have Mini Hums? Some more pics, sorry they are grainy, it is a bit more shiny in person. mrmofo wrote: did it originally have Mini Hums? Yes, it would have, but it had been converted before I got it. 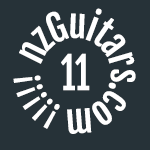 Did you bring this to the first gearfest at the pub in Akl? If so, I played it, and liked. If not, I must have been drunk. Oh now that is super nice ! GrantB wrote: Did you bring this to the first gearfest at the pub in Akl? If so, I played it, and liked. If not, I must have been drunk. 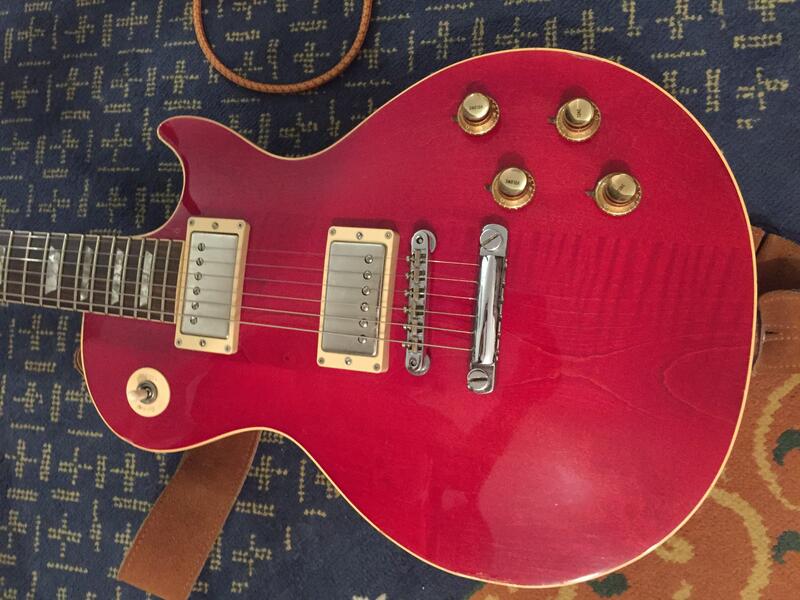 I'm not an expert on older Les Pauls, so shout out if you want any close up pictures of the various bits. Serial number is 179277 for the trainspotters. That one is ex-me and 'banger. He's added a very healthy profit margin. This one is nothing like that one. 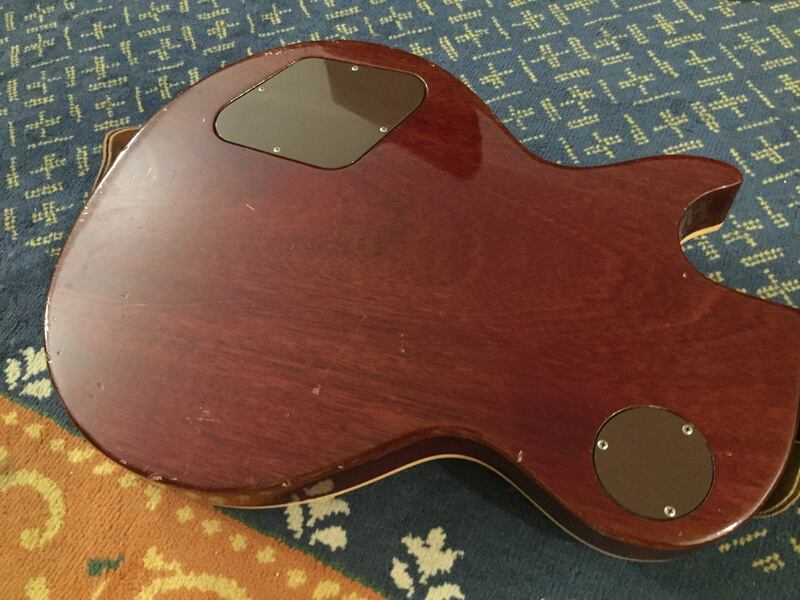 And just confirming the question from above, it is a mahogany neck. Whilst I hate to mention anything as vulgar as money, might one ask?